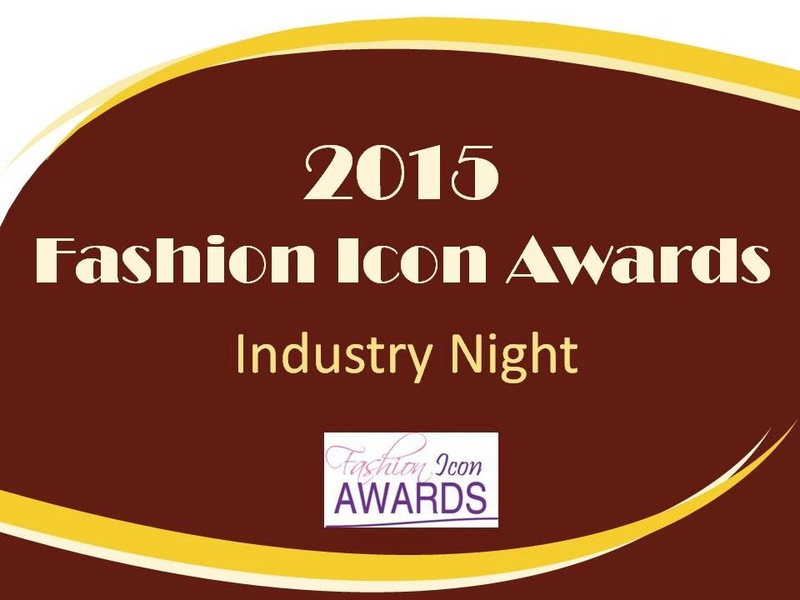 Fashion Icon Awards Industry Night, on Saturday May 16, 2015 honoured and celebrated stakeholders who have worked very hard and contributed significantly to the growth of the industry. The industry awards night held at the Airport View hotel, Accra, did not only recognize the contributions of fashion entrepreneurs, but also announced nominees for the 2015 Fashion Awards Night slated for June 14 at Lifestyle Gallery on Spintex Road, Accea. Seven outstanding fashion entrepreneurs were awarded in different categories of the industry for their immense contribution.